Lost Vespa keys? Relax, we can help you! Here at Henry’s Locksmith we specialize in Vespa keys for every need. Whether you need new ignition keys cut or a duplicate seat key made, no problem. We probably enjoy the Vespa brand more than anyone that you know! We enjoy working with Vespa scooters. The unique style of the Vespa Scooter has always struck a special piece in our hearts here at Henry’s Locksmith. Because of of this passion for the Vespa Scooter we have expanded our locksmith business to include Vespa Scooters. We serve all of your Vespa keys needs. All models and years that you imagine. We even make Vespa keys for the more obscure lesser known Vespa’s. Do you need a unique key made for your rare Vespa? Not a problem because we keep on stock keys for the more rare older model Vespa’s. Virtually every Vespa that you imagine we can make keys for, including the Vespa transponder keys of 2016. 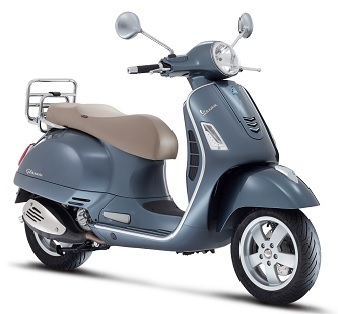 – Your one-stop Vespa locksmith in Austin. Give us a call now for your new set of Vespa keys.